Good information to get you started. I would have preferred a few more examples. 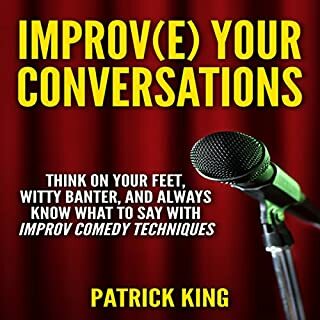 However I found the content helpful and interesting to listen to. 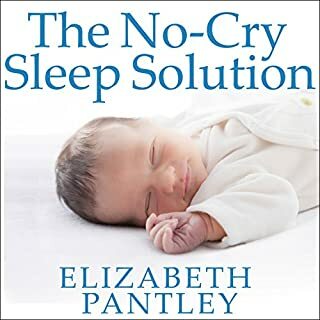 This book will obviously be downloaded by frustrated parents hoping to find a solution on how they can help their baby sleep at night. The book drags on and and provides background stories about other mums and their testimonials, then more fluff.. blah blah.. I wish it would have just gotten to the point. I lost interest after awhile. There are a few good points but nothing ground breaking. Once every 1,000 years, a great adventure comes along. 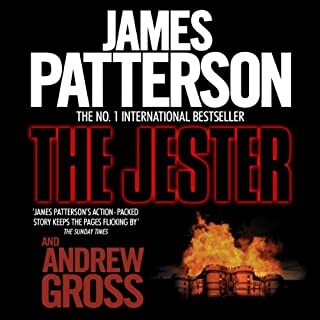 This is the blockbuster historical thriller from bestselling author James Patterson.Freedom - in eleventh-century France, it is a luxury enjoyed by only the King and nobility. For the serf, it is surely worth fighting for. But is it worth dying for? Arriving home disillusioned from the Crusades, Hugh DeLuc discovers his village has been ransacked and his wife abducted. If you could sum up The Jester in three words, what would they be? I was slow to start with, but you soon get hooked and cant get enough. I found the characters and description excellent, and storey telling was fantastic. wish there were more novels like this one.